Assuming you mean Incredible Hulk, then yeah I agree. Whichever one was the MCU one. The Ed Norton one. Corazon de Leon wrote: I mean in the MCU it’s near the bottom but it’s a perfectly serviceable movie. A 6/10. I can't really argue wth that but some people really seemed to hate it. I'd say it's on par with Avengers 2 and Iron Man 3. The best thing about the MCU so far it's that I don't think there is a stinker in there. The only one I'd struggle to watch now is The Incredible Hulk purely because of the Ed Norton thing. Frank wrote: The only reason Thor 3 might have sounded bad was because Thor 2 was one of the worst Marvel films. Was reading earlier that apparently Patty Jenkins was meant to be directing The Dark World... Wonder if she'd have managed to make it any better than it ended up being! The Dark World had a troubled production. Jaimie Alexander was meant to have a bigger role but had a severe injury early in the shoot that nearly paralysed her. On top of that, the old Marvel round table apparently cut the movie to pieces during post production as well. The Russos apparently confirmed Betty Ross was dusted at the end of the movie. Really looking forward to the next four or five Marvel movies, they've hit a patch of what I can only describe as pure confidence in their own ability to create within the universe, and the last few movies have been really impressive. Terrible news. Also completely not needed. Just needs to apologise say he has moved on and grown up. Amazing film maker, Slither was bloody awesome. Seems like he pissed off some alt-right dickheads who dug up old tweets. No idea what the tweets actually were. Taika Waititi is surely the obvious choice? Mafro wrote: Taika Waititi is surely the obvious choice? You’d think so but he’s quite hard to pin down for blockbusters I think - he tends to enjoy going back to NZ to film for a lot of his stuff. 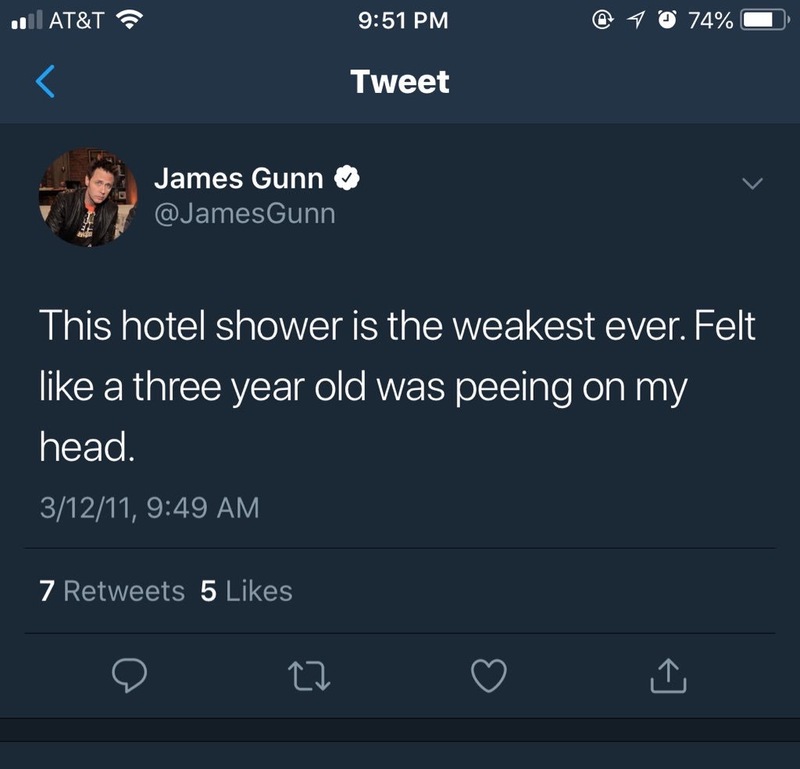 I can see why Disney decided to fire him, not a good look! If DC is smart they'll get him to direct something for them. Hopefully he can come back from this. I don’t know what that last tweet was about but it’s just madness. He’s already apologised for this in the past. Yes, it was stupid to post these things on a social space but to get fired sets such a bad precedent. So are Disney going to get rid of Downey because of his past? Of course not. This is bigger than Gunn’s expulsion, it’s about the alt right playing the left into moral outrage that will eventually implode in on itself. 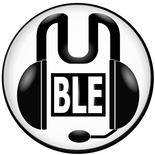 That last tweet looks a bit like a hack. Like when a virus sends an email out to everyone in your address book. I'm very angry about this: it was a direct response from the alt-right to his constant hating on Trump. It was revenge. BUT, after seeing those tweets, Disney had no choice. This wasn't the ArenaNet firings, people have been fired for much less. 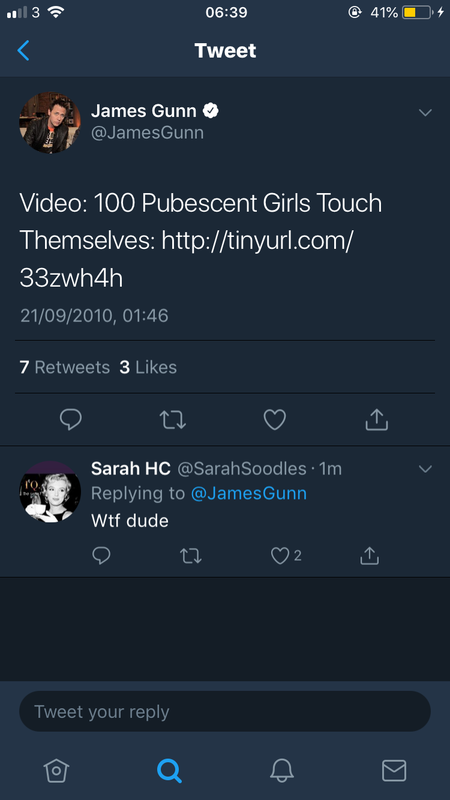 I'm angry entirely at Gunn. Why the strawberry float were those tweets still up on his account in 2018? They should have been deleted immediately after he got Guardians. We are living in strange times. I can see why those Tweets are unsuitable for an employee of Disney, but they are also almost 10 years old. As a society we are going to have to get to a stage where there is a cut off point for outrage over stupid things we have said online. It’s fair enough if he had tweeted them a week ago, it’s a little crazy to use 9 year old jokes against him. When it comes to offensive writings, as long as the person is no longer doing it or has changed their opinions, we should ignore/forgive/forget daft gooseberry fool people wrote years ago. I do agree with Taf though, when he became high profile he really should have deleted his old posts. Tafdolphin wrote: I'm very angry about this: it was a direct response from the alt-right to his constant hating on Trump. It was revenge. BUT, after seeing those tweets, Disney had no choice. This wasn't the ArenaNet firings, people have been fired for much less. What do you mean they had no choice? 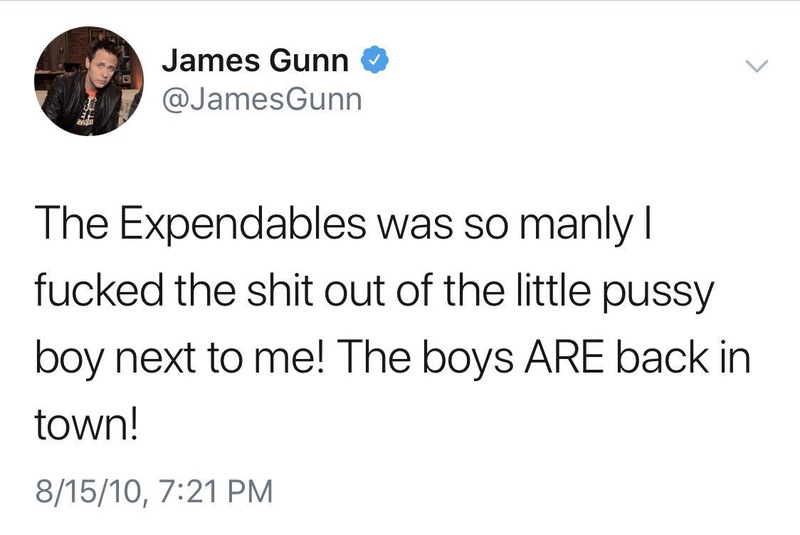 Disney hired him AFTER these tweets were made, he’s apologised for this 6 YEARS ago. Should he have deleted these tweets? Sure but then you’ll have people saying ‘oh he’s trying to hide his past’. There’s no such thing as second chances anymore in the social space. 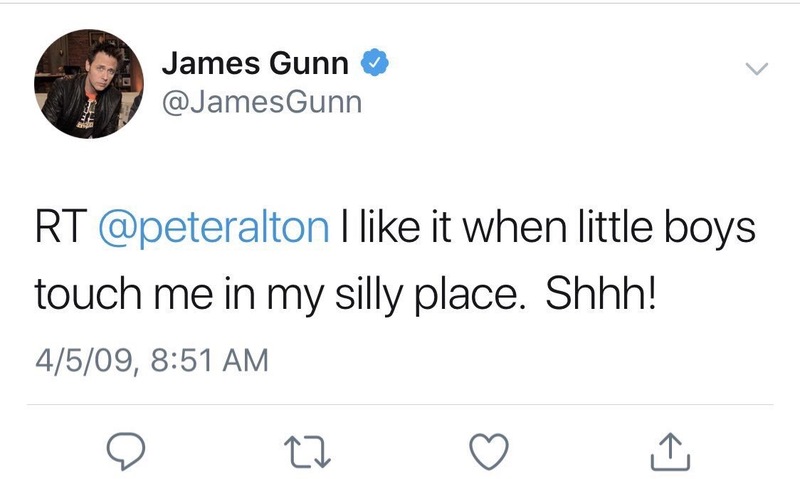 And you’re entirely angry at Gunn? Really? You’re being played if you think that’s the case. The right are playing the left against each other and this is just another small example of that.